A psychologist is called to the scene of a terrible crime, where Helena (a housewife) has apparently killed her husband. His body is found twisted unnaturally next to the bed. Helena maintains her innocence, claiming that it is a demon that visits you in your sleep named Mara that is the real killer. This instance is not the only time one hears of Mara, as the sleep demon has a history of appearing in different guises all over the world. 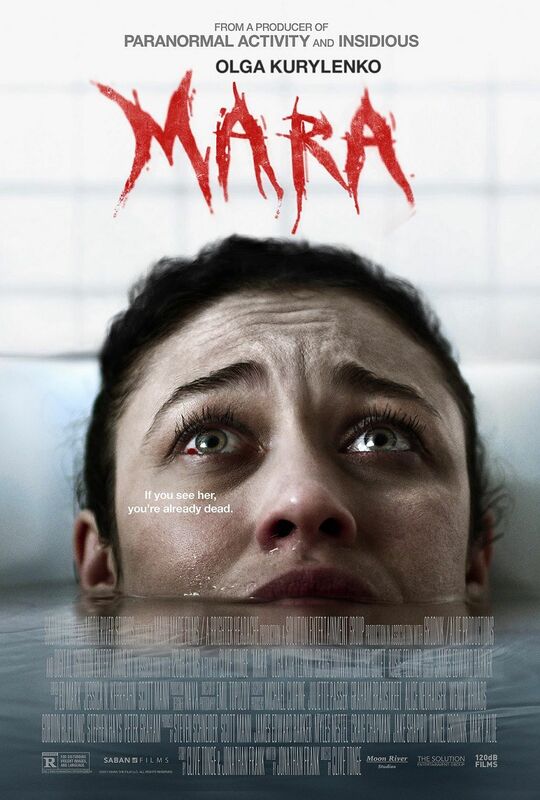 Kate begins to believe in Mara as patients in a sleep-paralysis support center begin dying in the same horrible way.